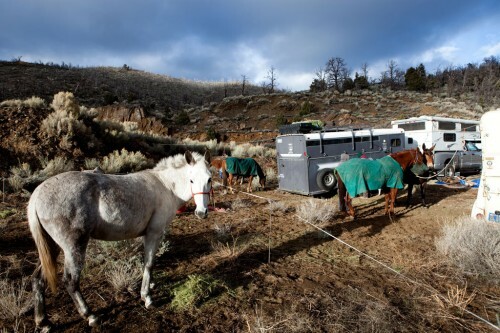 Equestrian groups provide an invaluable service to the PCT. Not only do they conduct trail maintenance activities throughout the trail but they also provide packing services to backcountry trail crews. Packers bring in tools, food, and gear for trail maintenance crews. Without this packer assistance, trail crews would be unable to bring in the necessary equipment to maintain remote sections for significant lengths of time. 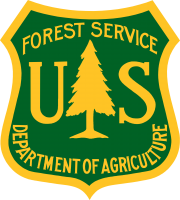 In 2012, a unique partnership was developed with the PCTA, BCHC, USFS, and BLM in California. The purpose of this partnership is to protect, preserve, and maintain the PCT for safe, enjoyable wilderness experience for hikers and equestrians. 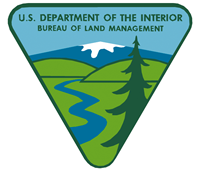 The BCHC/BLM/PCTA/USFS Partnership Committee is composed of representatives from each organization and agency. The following documents were developed and adopted by this Partnership Committee to guide our work on the PCT. If you have questions about any of the documents or the Partnership Committee’s work, please email Jennifer Tripp at [email protected] or call her at 916-285-1853.